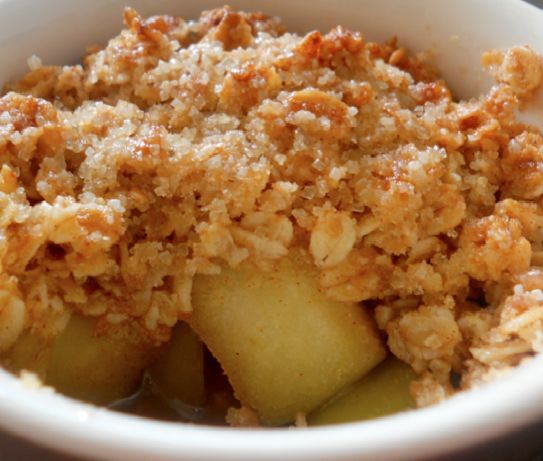 Surprise everyone with a dessert top: an apple crumble that combines softness and a crunchy texture in a single recipe. 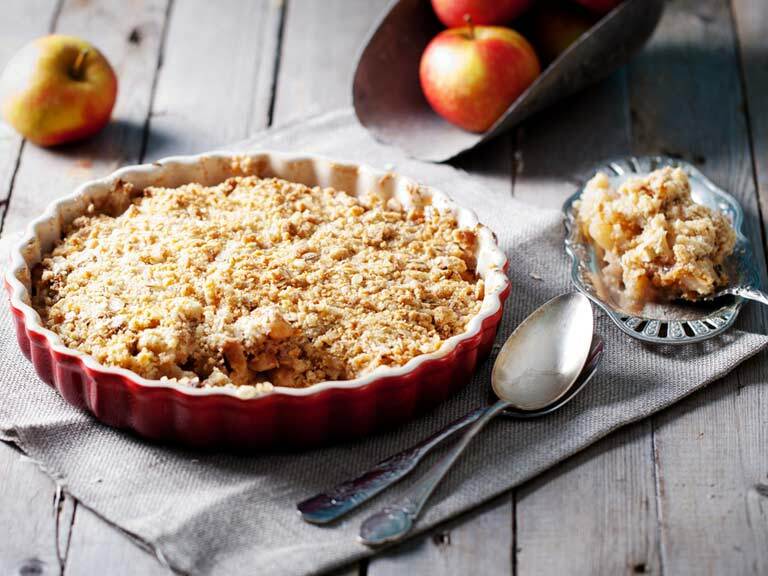 The apple crumble refers to a kind of pie, turned inside out: in this case, the mass is in the coverage instead of going to the base. Is the perfect suggestion for when you want to enjoy a dessert out of the ordinary. 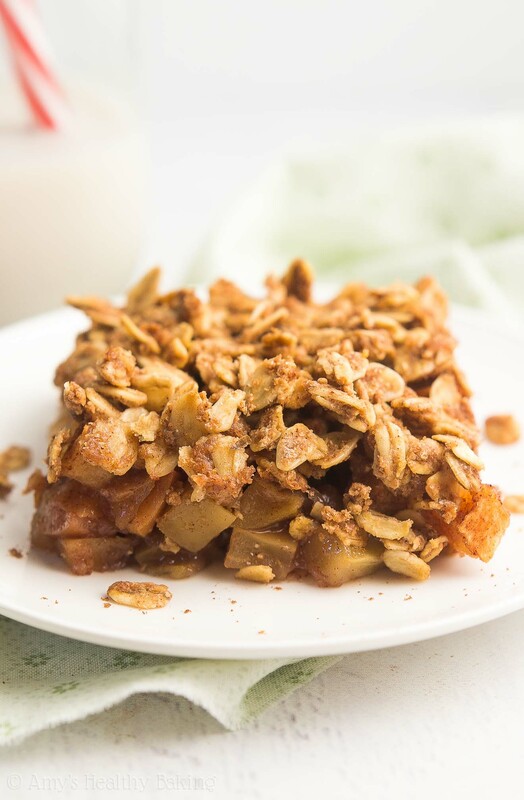 The flavor is of those who like heights of more cold, to accompany a coffee or tea because it combines the softness of the apple with cinnamon and a light touch caramelized, ranging from a soft texture with crunchiness of the crumble to cover. Although preparation is very practical, it is great suggestion to serve to guests, because the presentation is surprising as much as the taste. To leave the dish even more sophisticated, you can serve it hot with a scoop of ice cream. 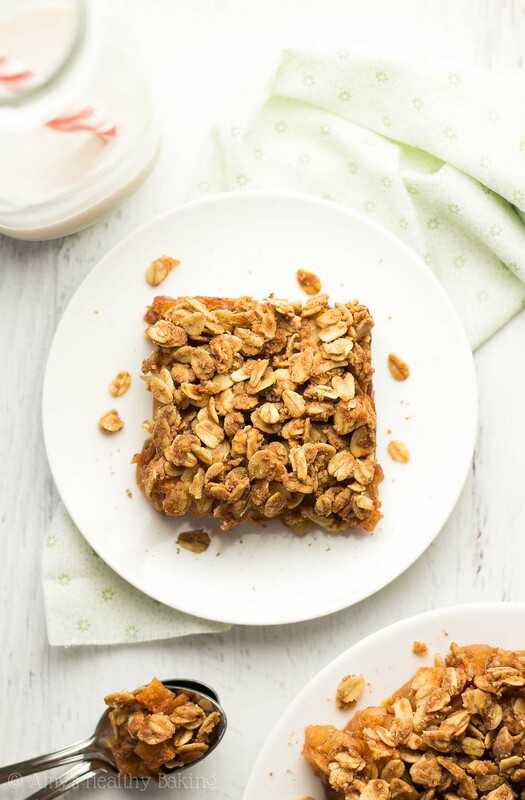 See these recipes that we selected for you, with options of ingredients more healthy. 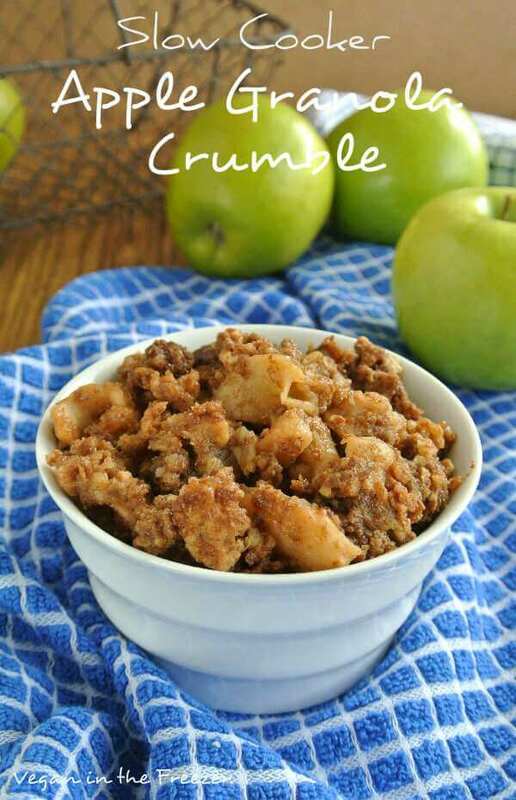 The preparation of this apple crumble is very quick, and the ingredients are so simple that it must already have at home. In a bowl, place the flour, sugar and butter. 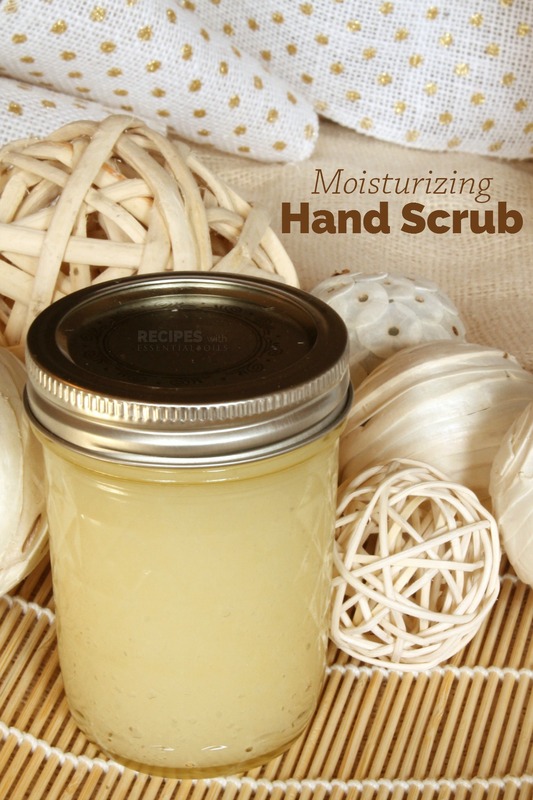 With your fingertips, mix the ingredients until you have a mixture of grainy and fluffy. This mixture will be the part of the crusty of its revenue. 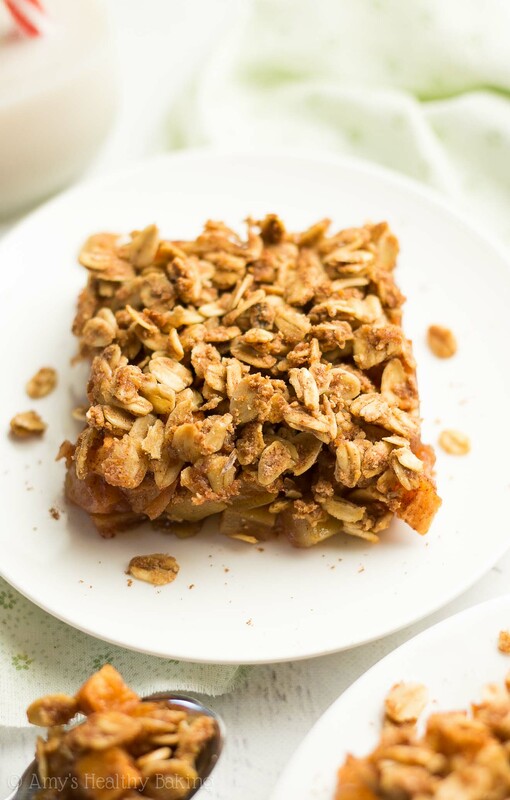 After you peel the apples, cut them into cubes not too small and place them on a baking tray that can go in the oven. 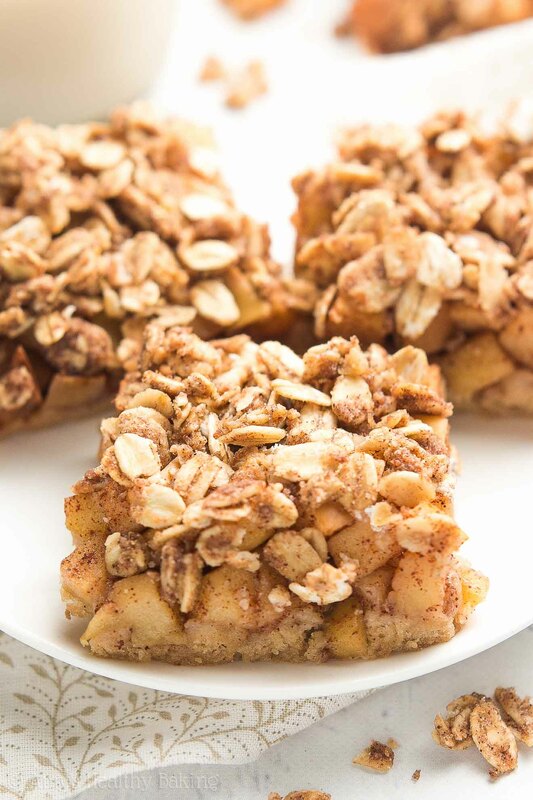 Sprinkle the apples with cinnamon powder and 50 g of sugar. Surround it with a spoon. Cover the entire apple with the mixture of flour, sugar and butter. Bake in the oven for 20 minutes, at 180 degrees, until golden brown and crispy. 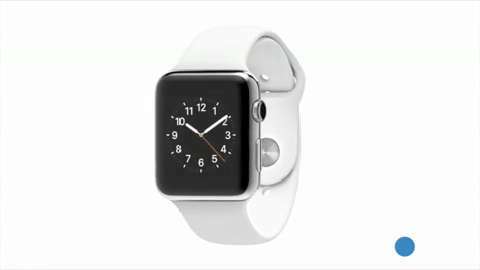 Found the first few suggestions very caloric? 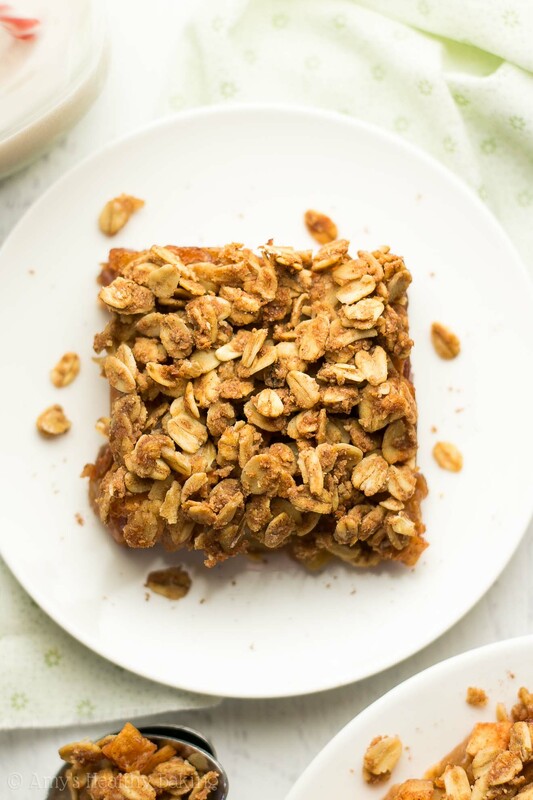 Certainly this that you will see in the following is ideal to enjoy without leaving the diet, as it takes ingredients more healthy. Peel the apples and cut them in small pieces. 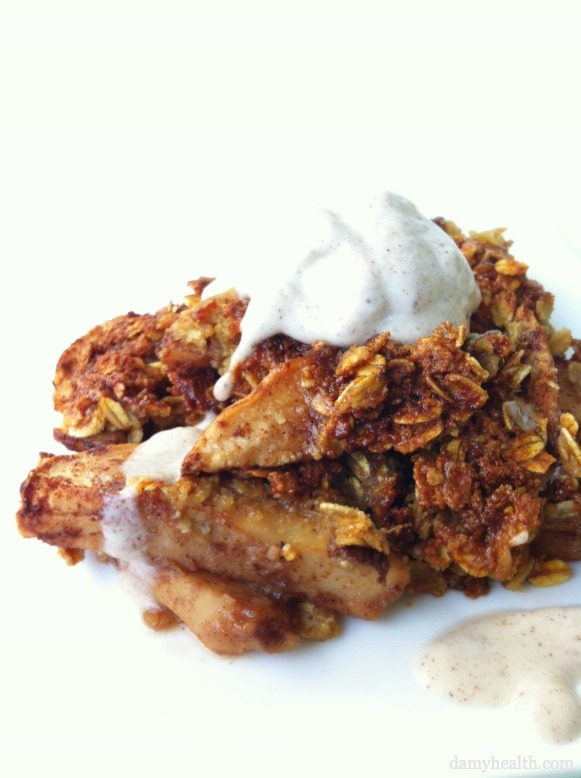 Place the apples in a pan, add 1/2 teaspoon cinnamon and 1/2 teaspoon of ginger and heat low, about 5 minutes. Arrange the apples on a tray in the small oven and set aside. In the meantime, pre-heat the oven to 180 degrees. 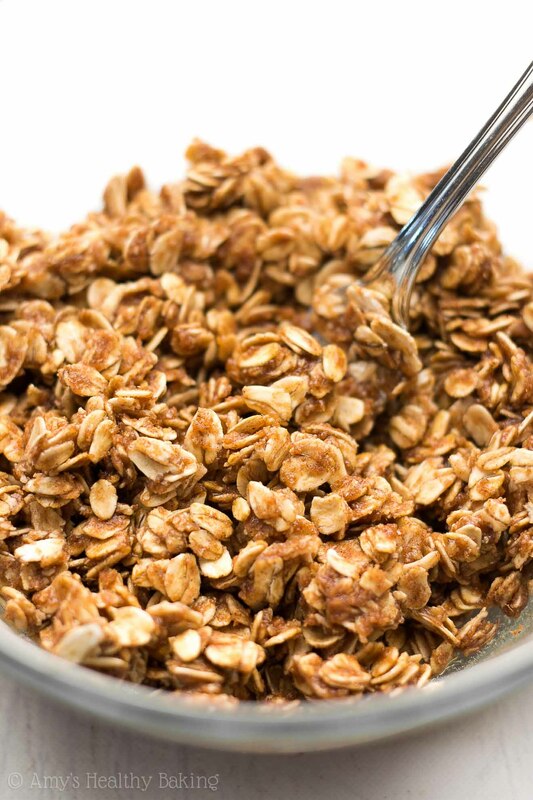 In a bowl, combine all ingredients for the covering and knead with your hands until the dough is sandy. Place the cover on top of the apples and bake in the oven, 180 degrees, between 20 to 30 minutes, or until the crust is golden. Serve hot or cold. 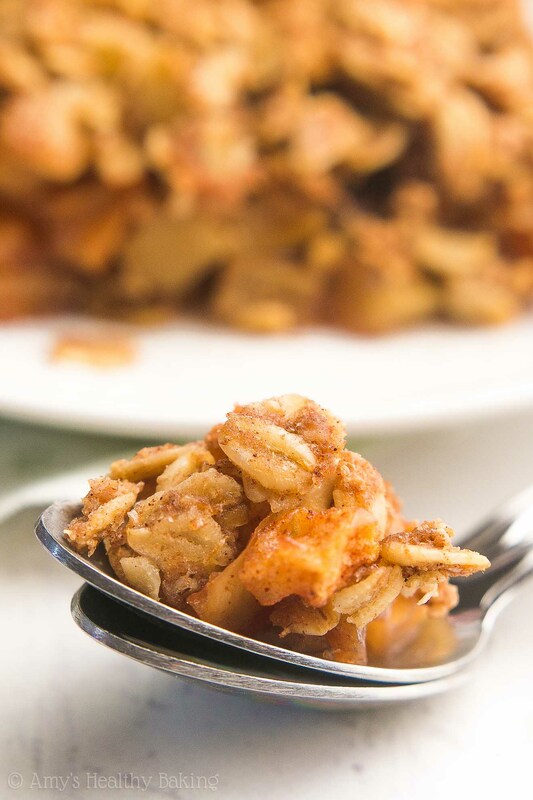 In this next tip you can mix the apples with pears, and the crumble will be even more crispy and tasty with the almonds. Join the 200 g of flour with softened butter and add the sugar, almonds and cinnamon. Mix well and make a ball with the dough. 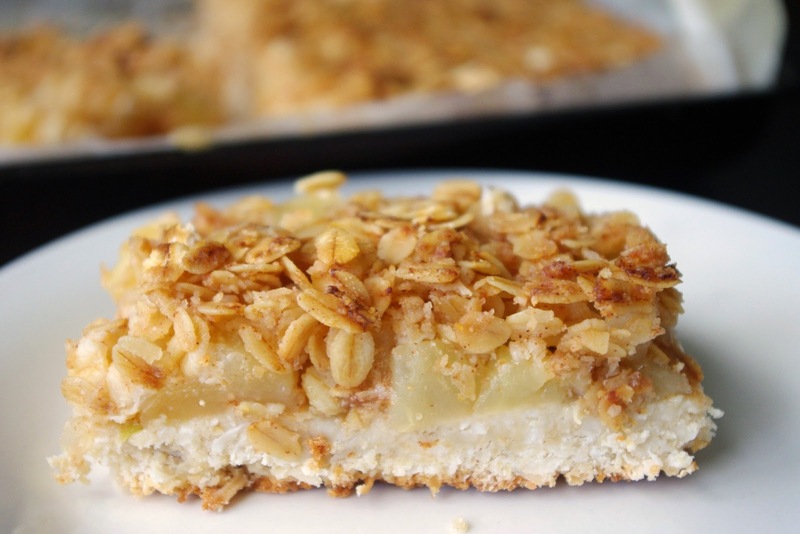 On a baking tray, arrange half of the dough on the bottom and on top of the apples matches in sips. To the rest of the dough add the 50 g of flour and make clumps that you should put on top of fruit. Take the tray in the oven at 220 degrees for about 20 minutes or until the topping is toasted. 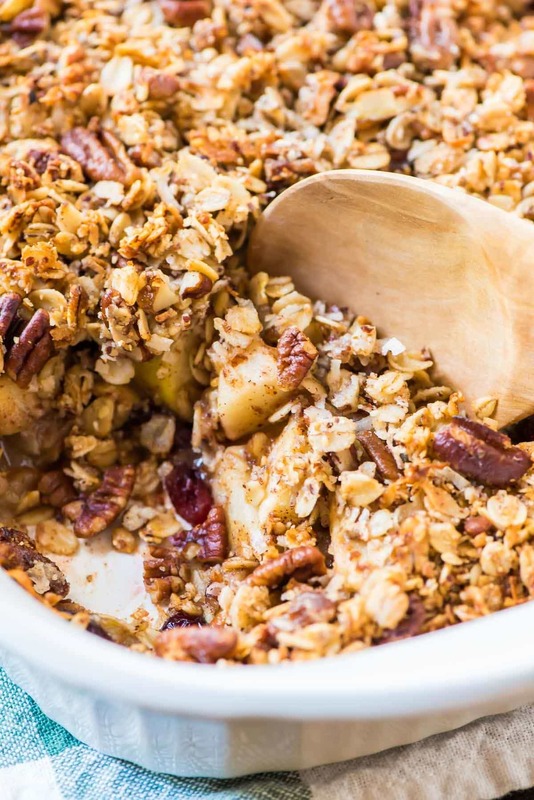 Finally, another suggestion of apple crumble more healthy, is for supporters of the paleo diet or even for those who enjoy a little candy on the table, without opening hand of the ingredients to be good for health. To the apples add the juice of one lemon and cinnamon to taste. Place the apples in a container that can be taken to the oven. In another container, place flour, coconut, erythritol, butter and mix everything with your hands. Arrange the prepared on top of the apple. 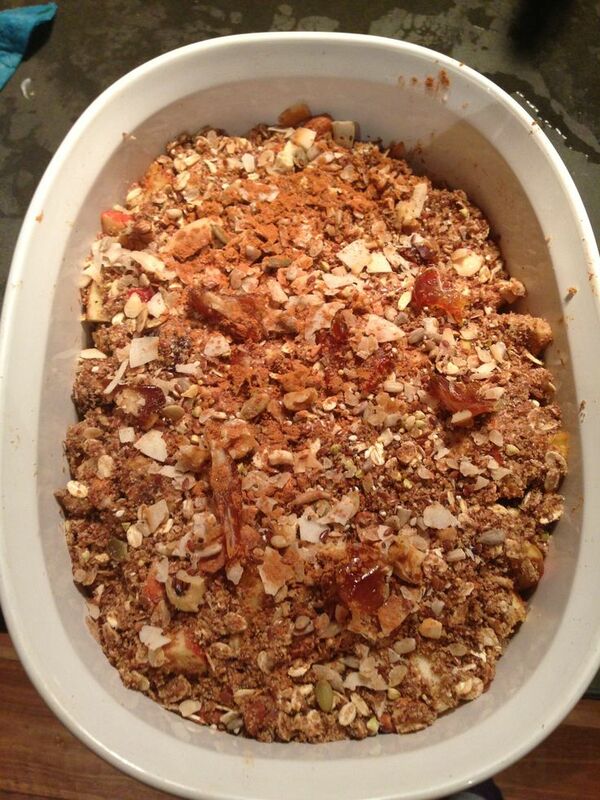 To complete the recipe chop coarsely the dried fruit and cover over the top of the crumble. Take to the oven for 1 hour at 180 degrees.